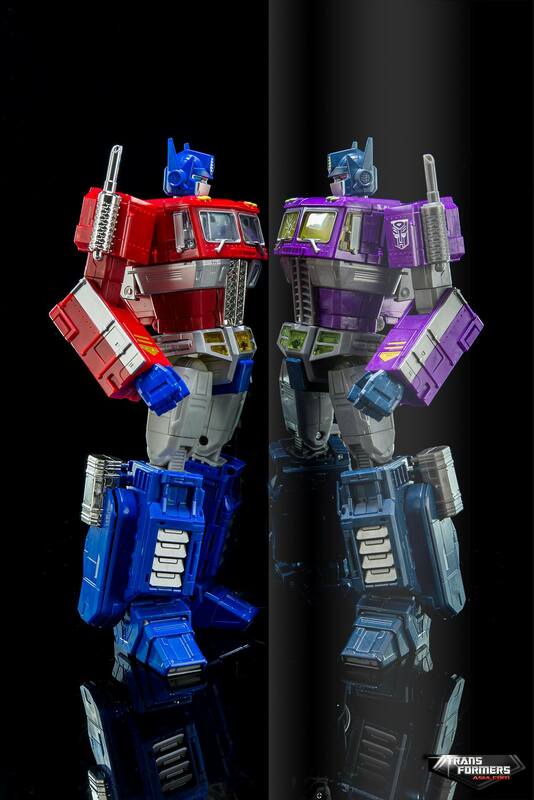 In the Shattered Glass universe, the Decepticons fight to save Earth from being destroyed by the ultimate army of destruction... Optimus Prime and the Autobots! 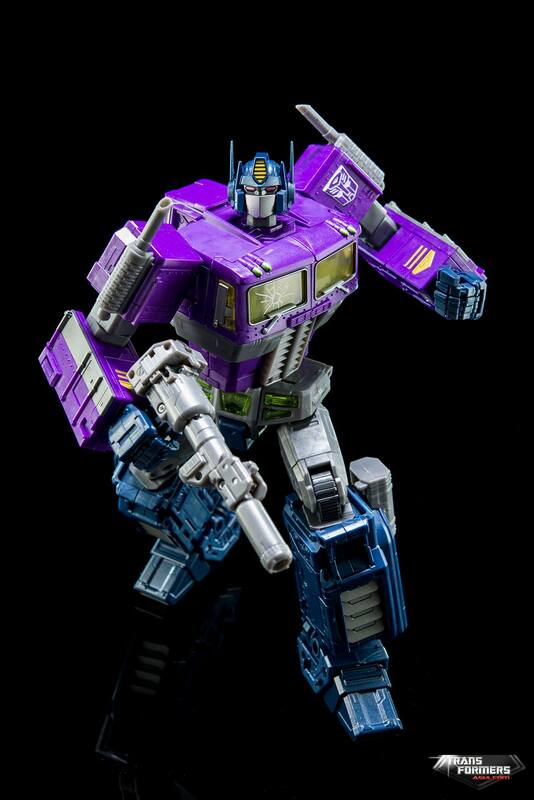 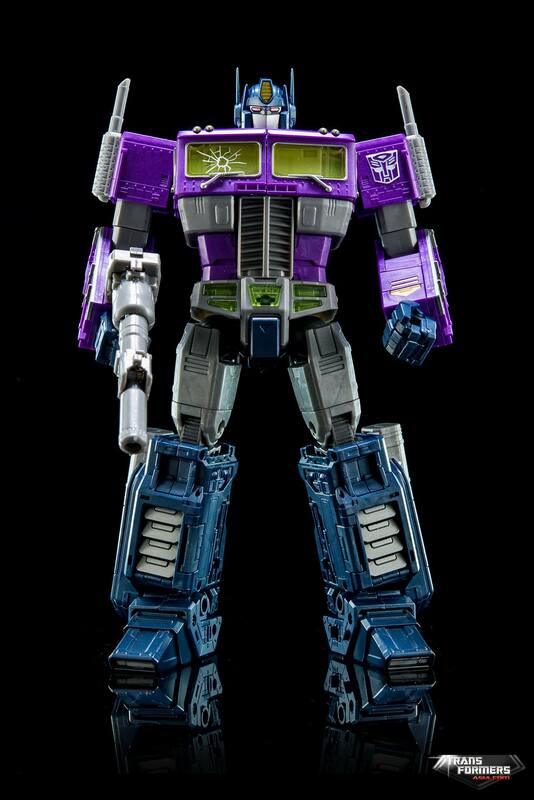 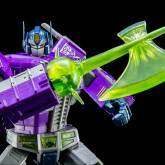 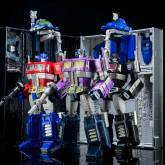 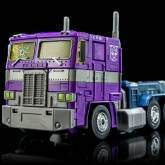 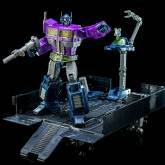 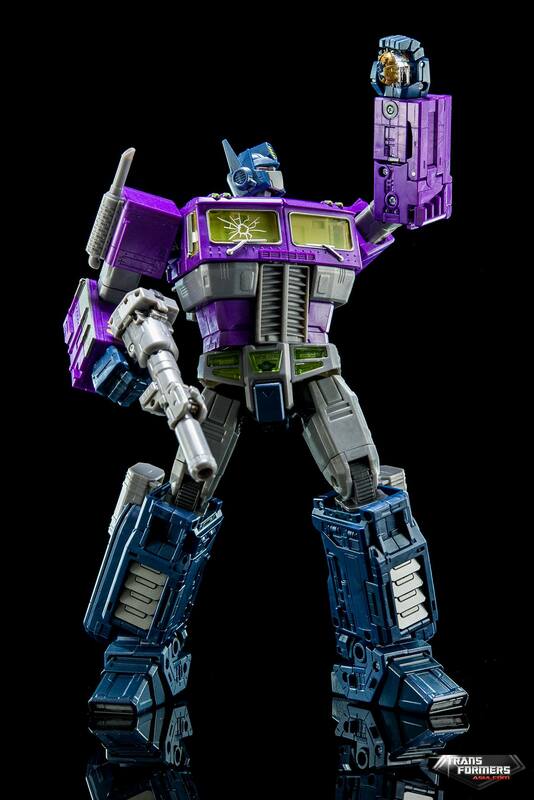 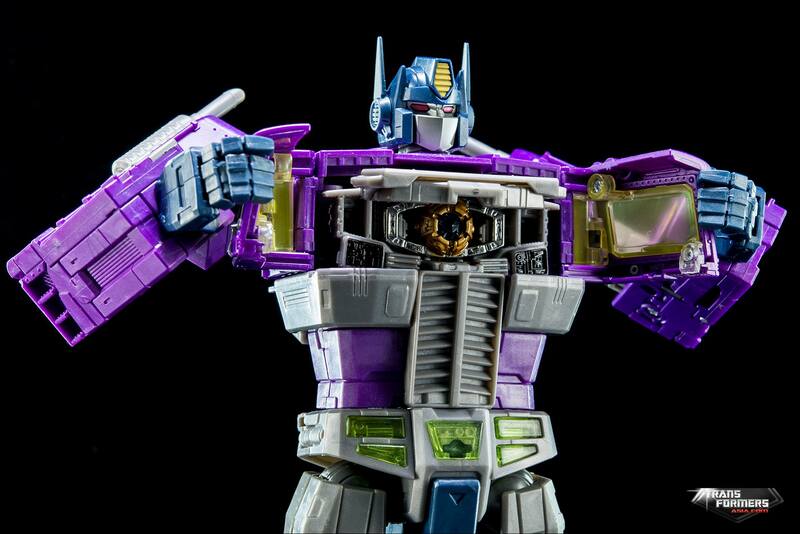 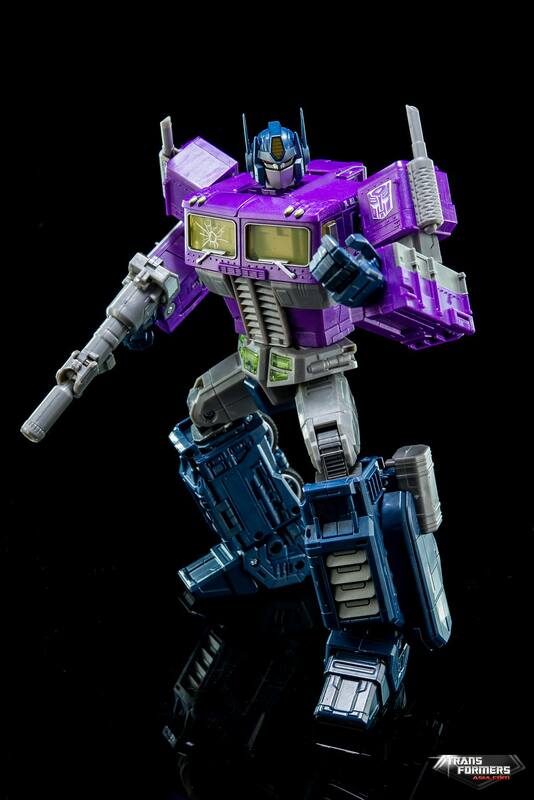 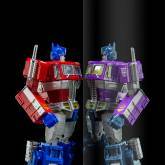 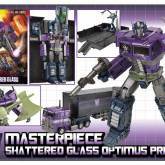 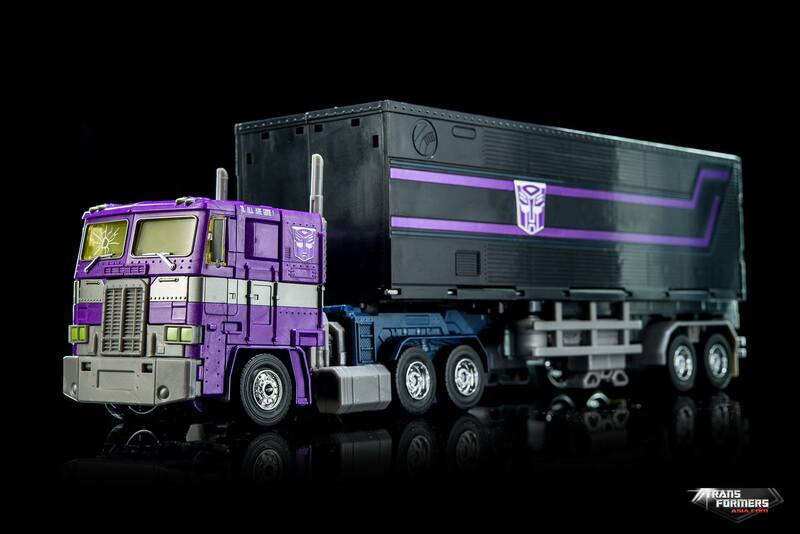 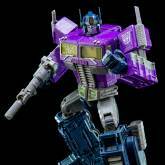 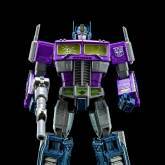 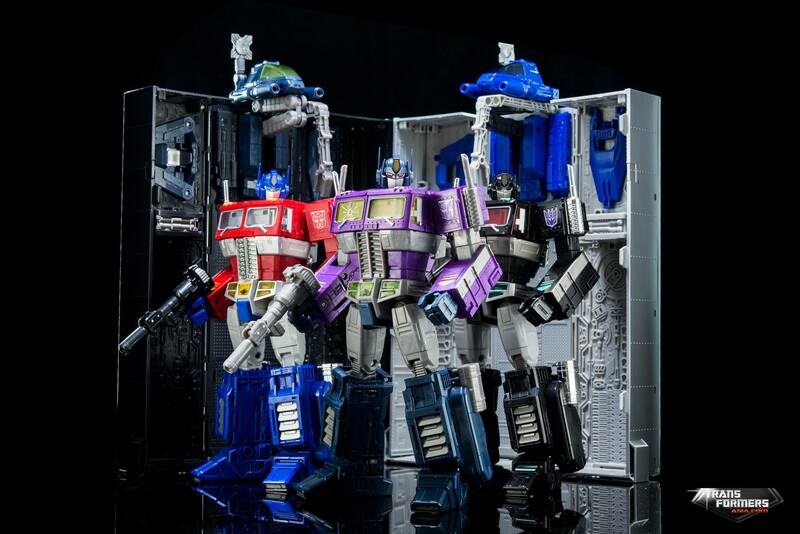 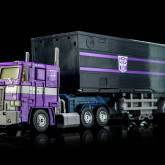 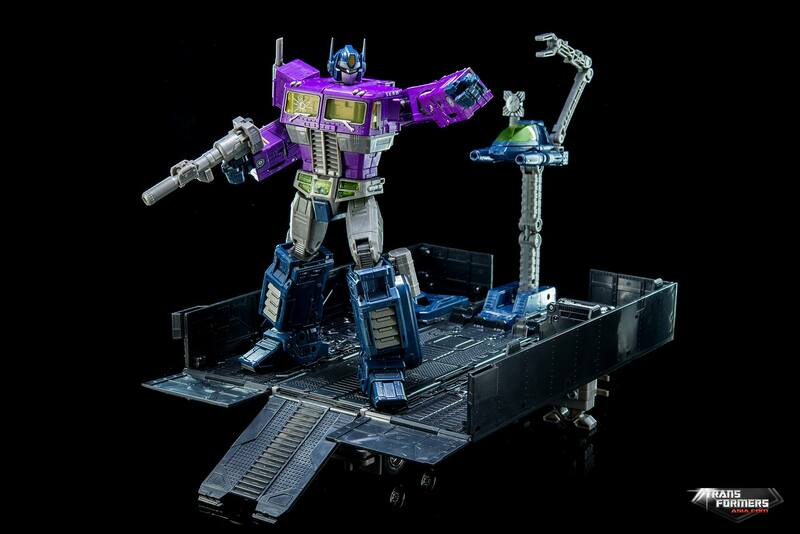 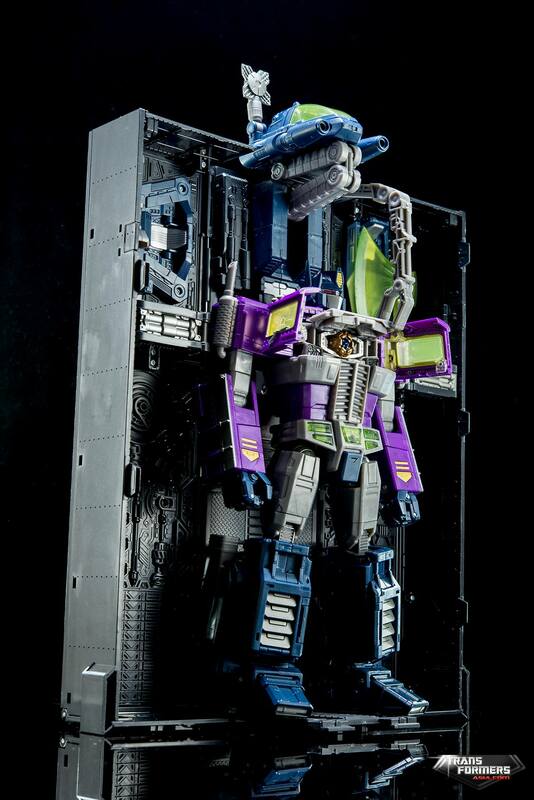 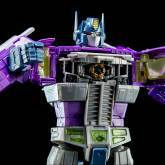 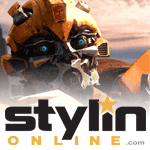 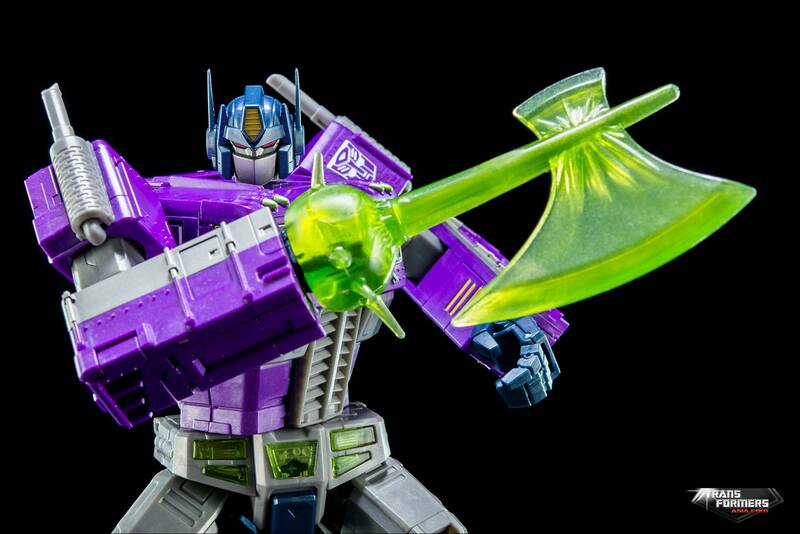 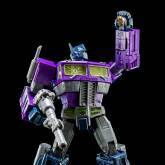 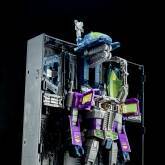 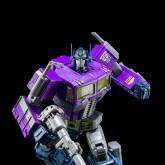 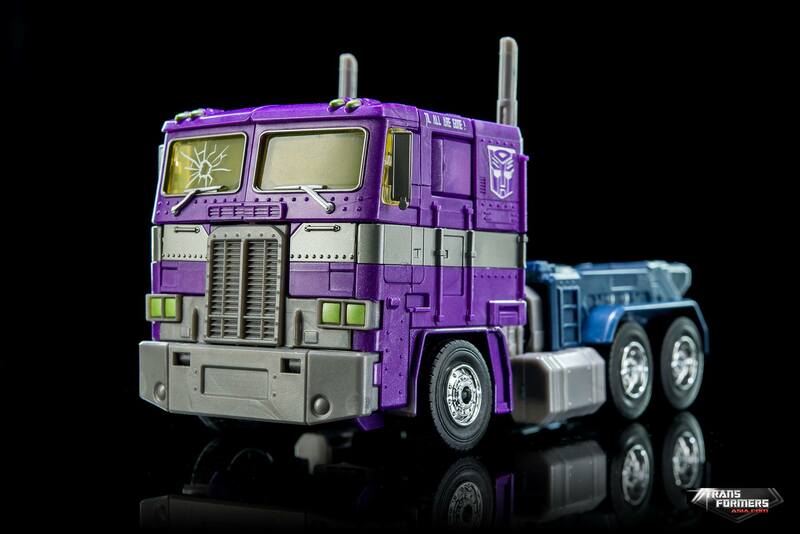 Optimus Prime (Shattered Glass) toy information. 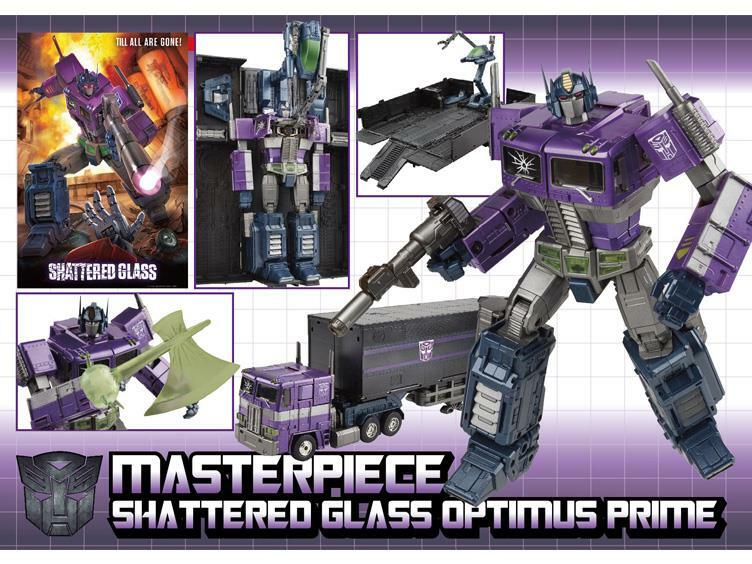 Optimus Prime (Shattered Glass) parts information.